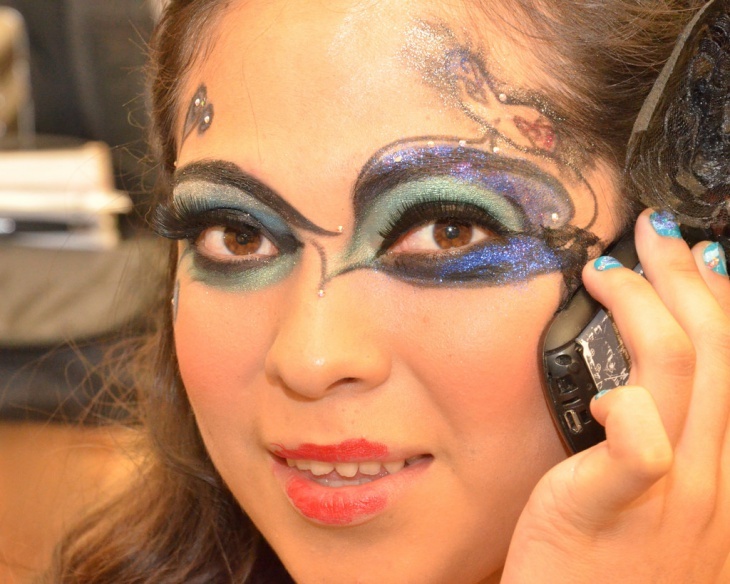 A fantasy makeup fad for those who love to play with exceptional colors and designs on their faces. The odd makeup themes that are concealed behind masquerade masks are for those who love funky makeup and do not mind turning heads with unconventional themes. 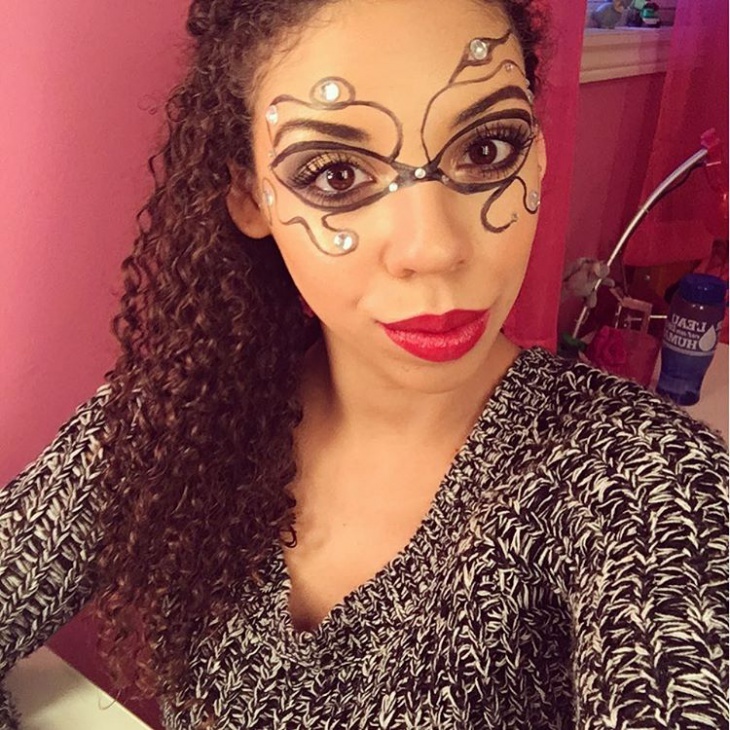 Following is a list of Masquerade ball makeup ideas. You could sport one or more of these for the next Masquerade party you attend. Also, this is an ideal theme for Prom Makeup. 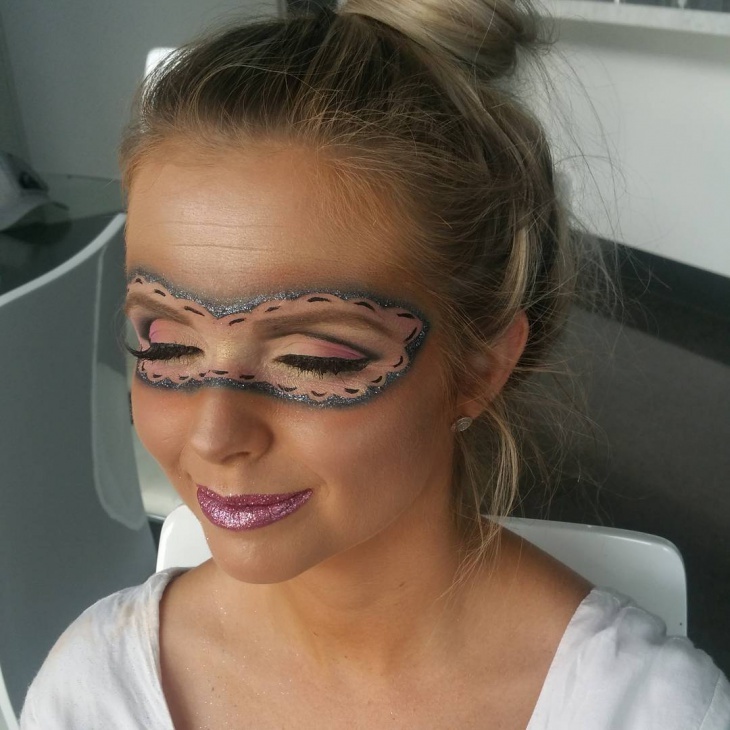 This gorgeous masquerade mask with glittery eye makeup is a head turner for sure. 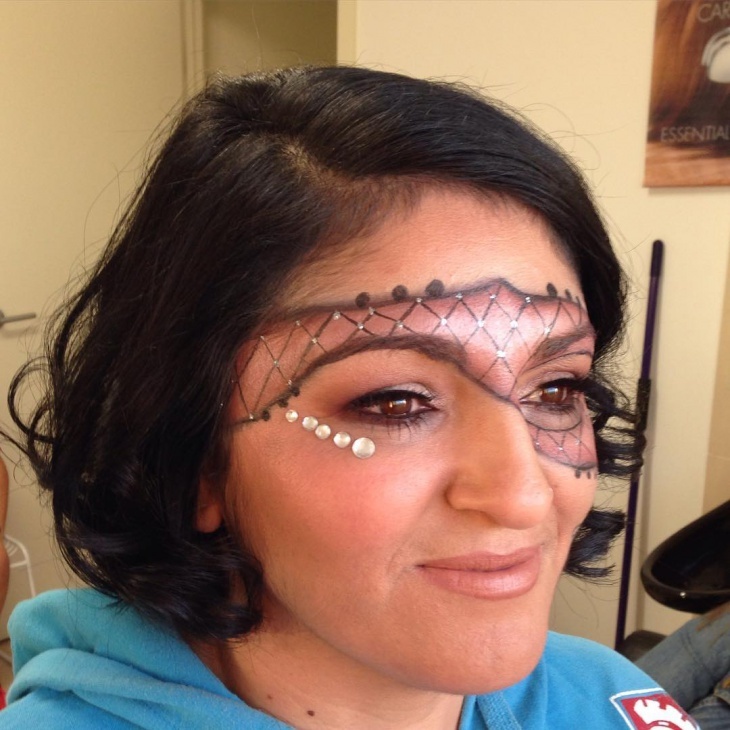 Perfect for a masquerade party, this makeup is a mix of black and silver with stickers near the eye and cheek area. The black and sparkling silver combo makes for a classy makeup idea. 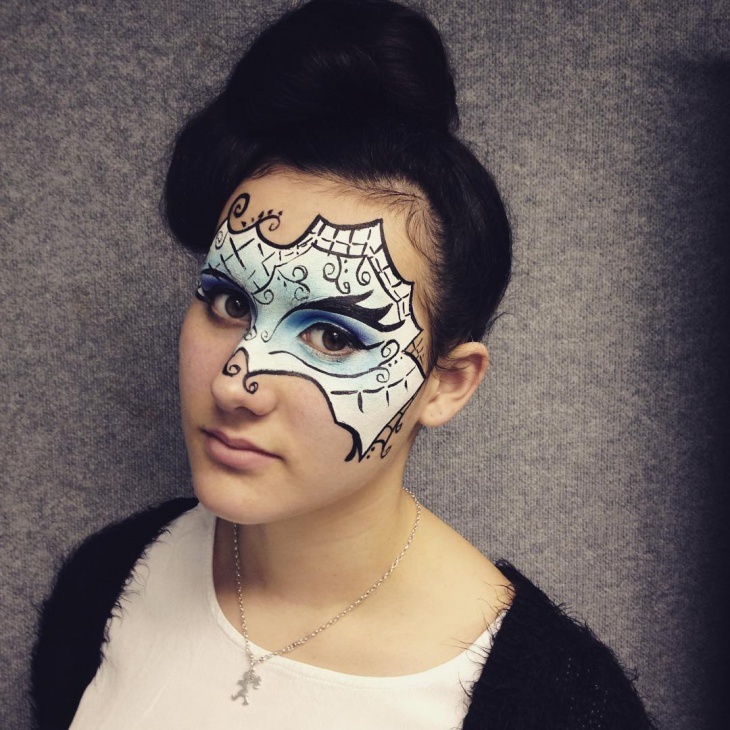 This is a vintage inspired lace masquerade makeup idea which looks similar to a mask. A very artistic form of makeup flaunted on the face, the black intricate design is exquisite with small white pearls on the face. 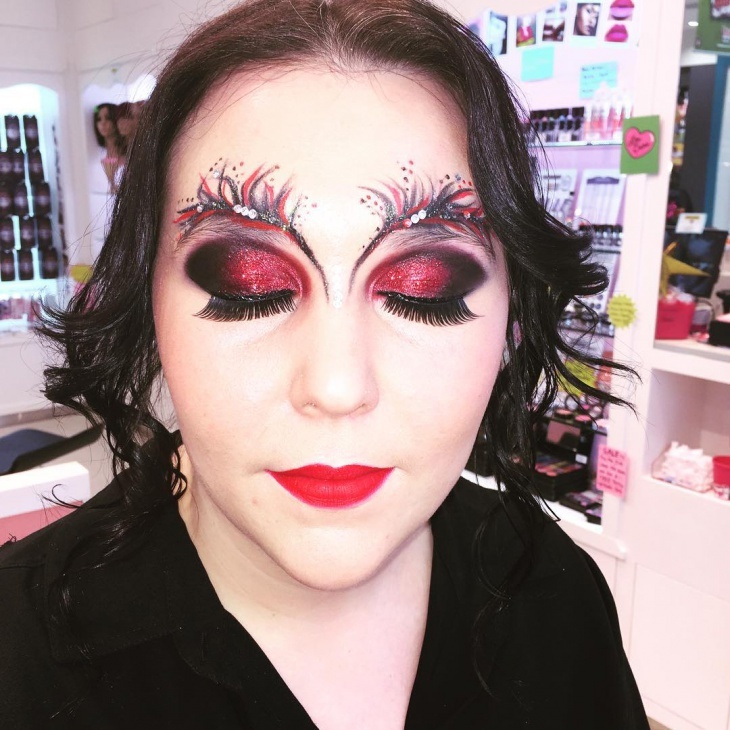 This red and black themed Masquerade ball makeup is mystic, wild and beautiful. It has a very rich design with dark and bold colors like red and black. This eye makeup can be flaunted during Halloween parties and the like. 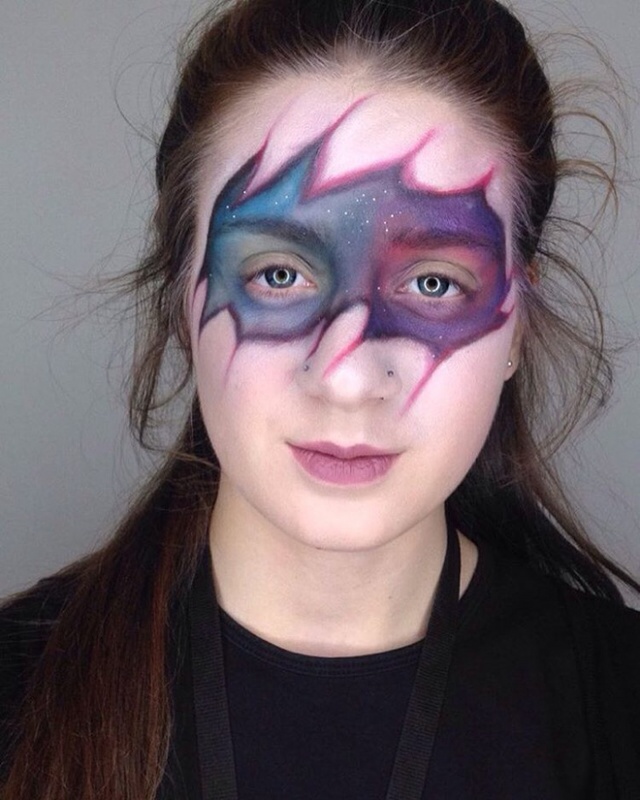 A clown makeup with a masquerade mask designed in intricate black which covers the around eye area. 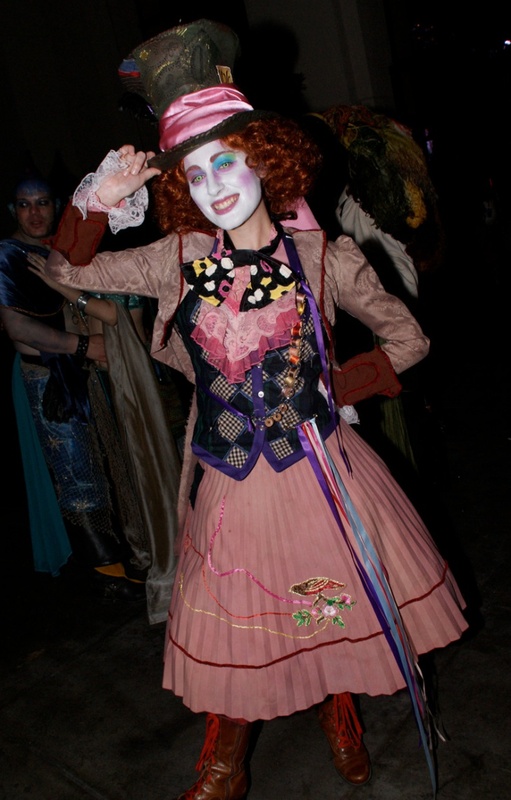 This clown makeup is elegant and so, the lips and cheeks have subtle makeup only highlighting the eyes area. 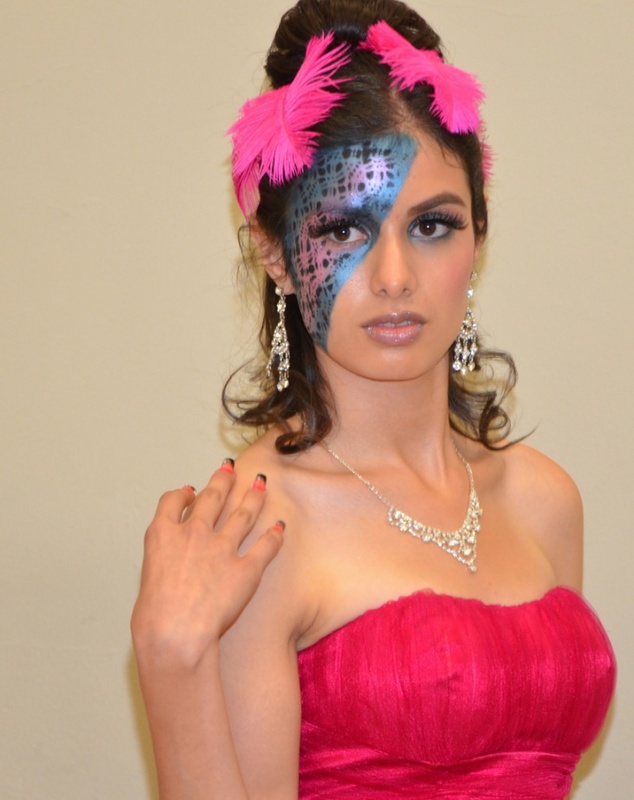 This masquerade makeup in pretty pinks and blues with tints of silver in a patterned design is a cute princess makeup. 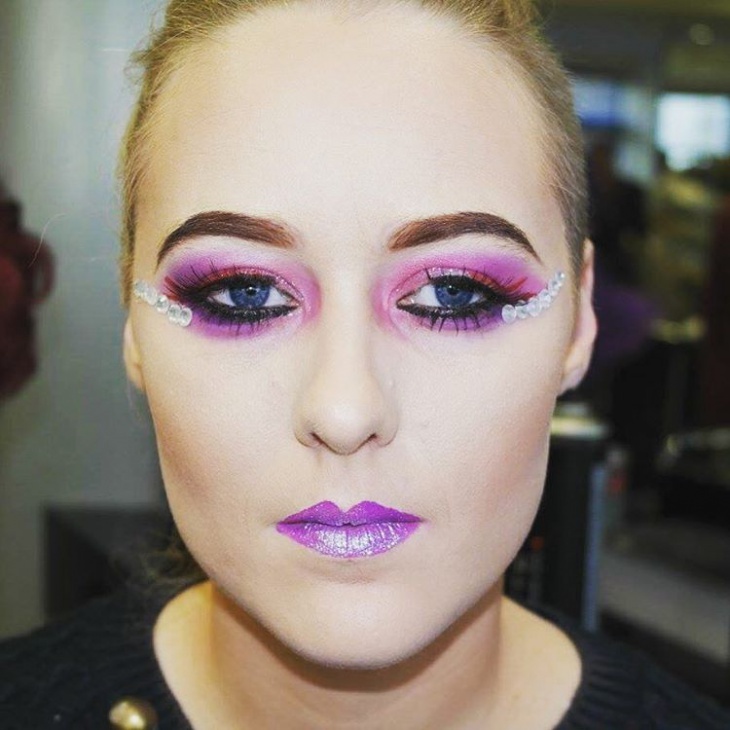 For girls who love to sport the funky pink color in a rather creative way, this makeup is ideal for them. 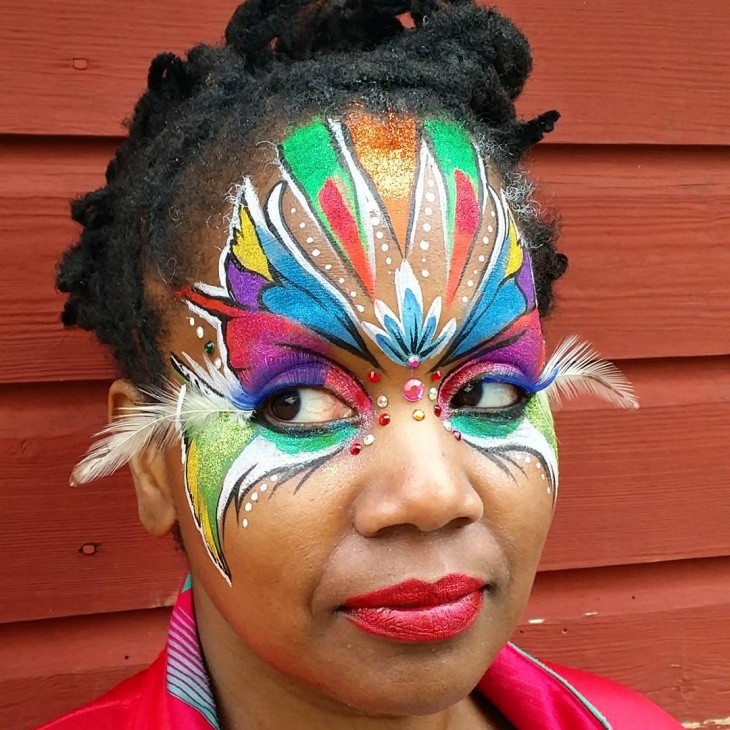 This masquerade makeup is every bit dramatic! The stunning color combinations used here vary from whites to blue with black. 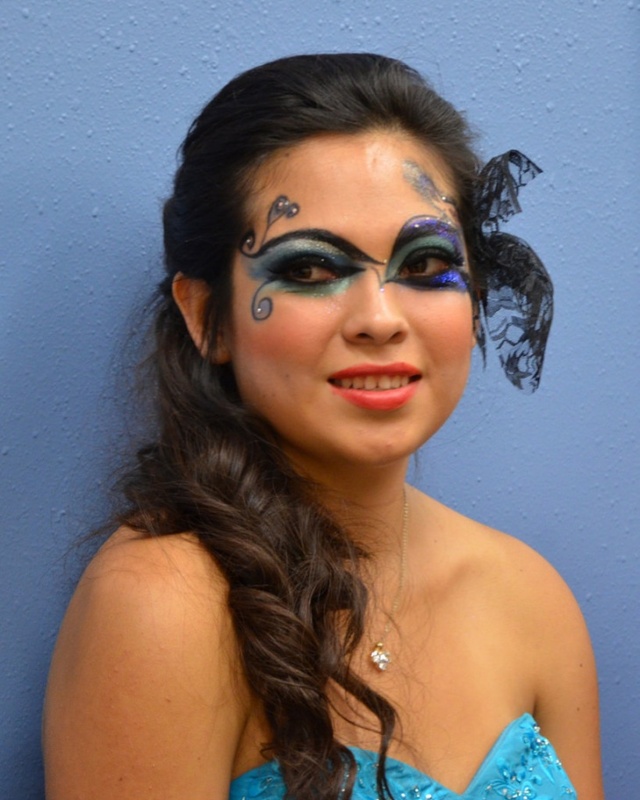 The masquerade makeup is ideal for bold and snazzy girls who can pull off this unconventional makeup theme with ease. 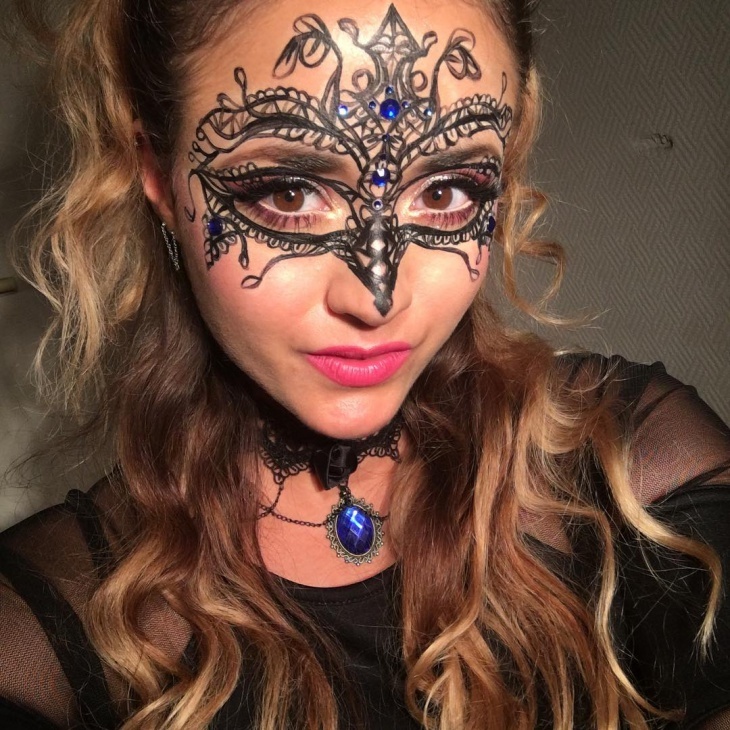 This is a DIY masquerade makeup which you can easily try by yourself. 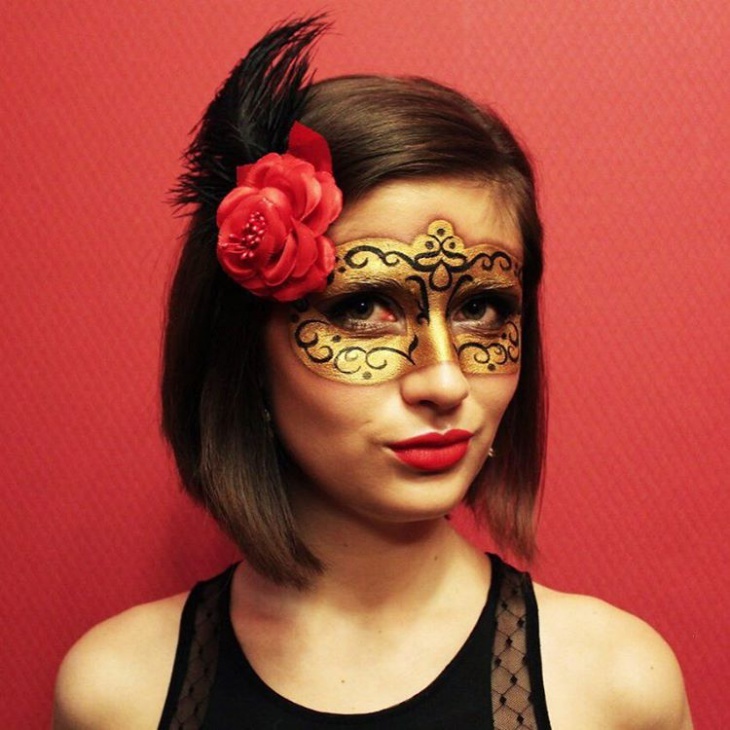 Get your makeup palate and play with all the funky colors you love to create a lovely masquerade mask makeup and flaunt it in the next Halloween party! 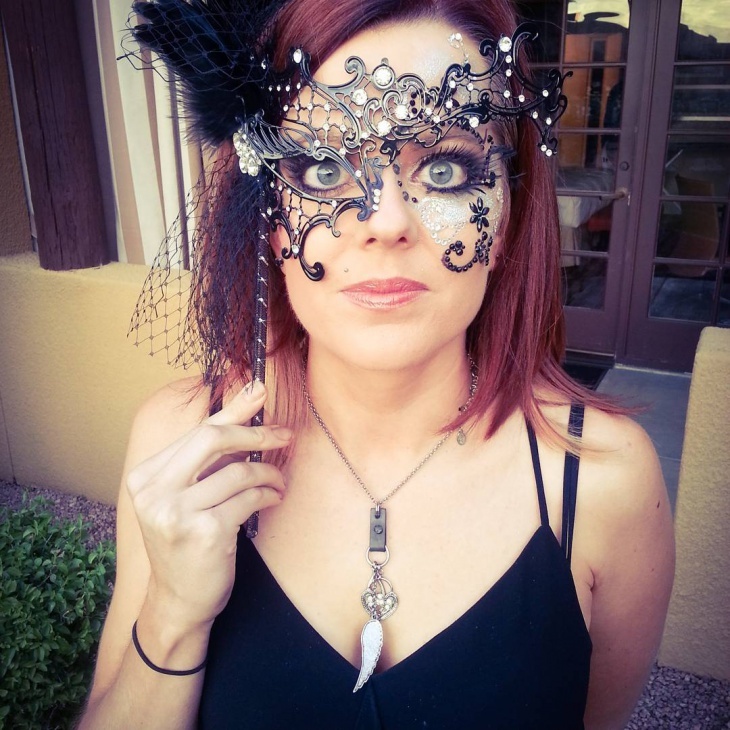 This is an awesome design with a masquerade theme in gold, also ideal for those who want to avoid the discomfort of having to wear the mask around the eyes. It holds a fairy tale touch to it and the usage of colors is limited to only gold which also makes this masquerade elegant. 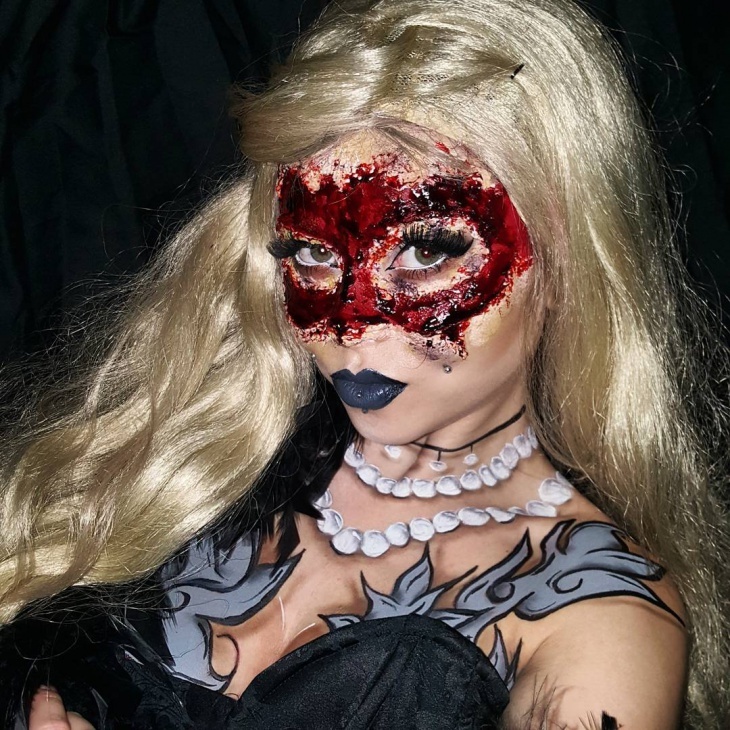 Masquerade makeup is a Creative Makeup Art that are mentioned above are great to flaunt in Halloween parties and Masquerade ball/parties. The design is similar to Poison Ivy Makeup which represents the gothic touch to the face. 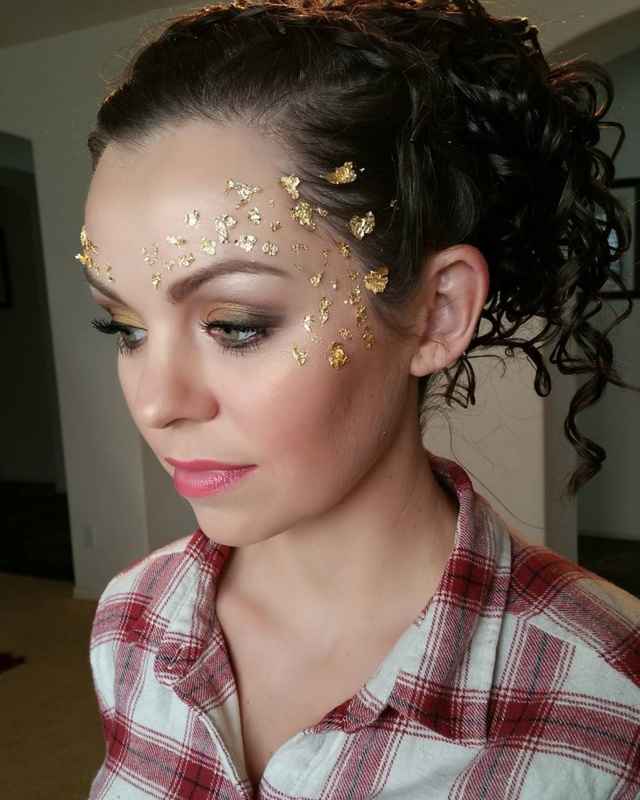 You could draw inspiration from the above ideas and DIY your own makeup.